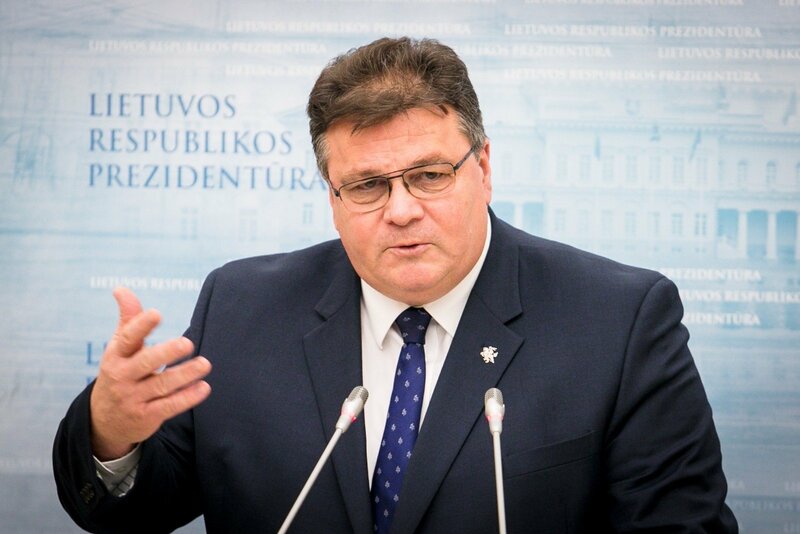 A misunderstanding over proposed amendments that would have equated "Lithuanian nationalism" to a totalitarian regime has been sorted out in the Polish parliament, Lithuanian Foreign Minister Linas Linkevičius said on Thursday. "Different ideas arise in parliament, including our parliaments. We expected that this misunderstanding would be sorted out and this has happened," he said during a news briefing. 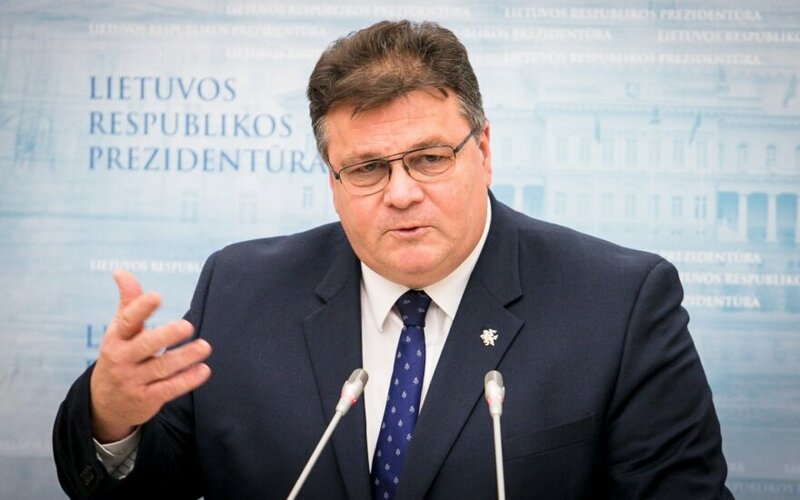 The amendment that would have equated "Lithuanian nationalism" to a totalitarian regime was removed from the agenda of the Polish parliament's Thursday sitting and Linkevicius said that he had assurances from Poland that it would not be put back on the agenda, although debates on the bill on totalitarian regimes will continue. According to the proposal registered in the Polish parliament, "fascism, German Nazism, Ukrainian and Lithuanian nationalism, Prussian, Russian and German militarism" would are considered as "other totalitarian regimes" in addition to communism. The resolution was initiated by Jacek Kurzepa, a lawmaker of Poland's ruling Law and Justice party.